Posted on January 25, 2019 at 4:56 pm. 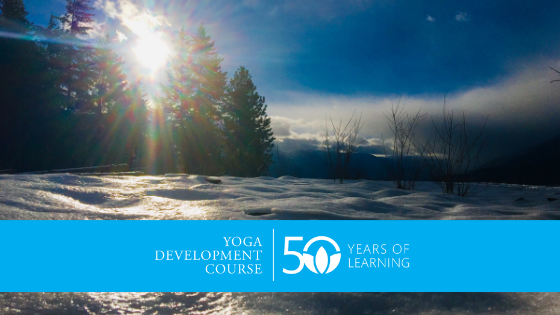 In 2019 we are inspired to be celebrating 50 years of the Yoga Development Course. What a testament to Swami Radha, who created such an enduring and evolving legacy. 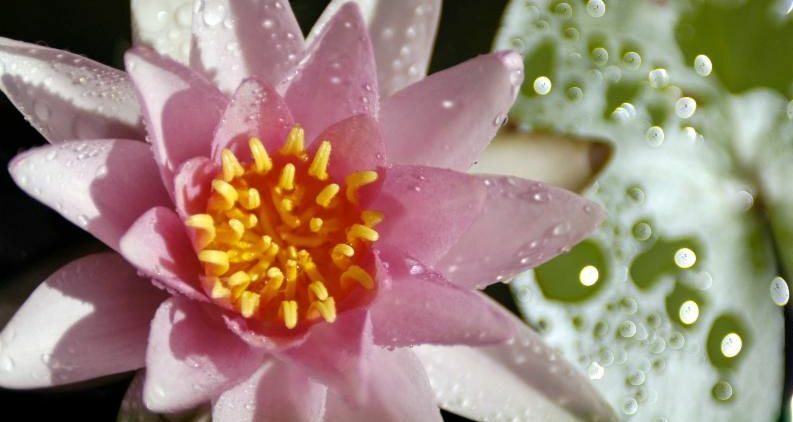 This three-month program has helped so many let go of what was no longer needed and open like lotuses to the Light at their centre. How wonderful to have that centre symbolized in the form of our splendid new Temple of Light, lotus-like and beckoning. How lovely to see fresh faces of new generations here, relishing in the chance to shine. How fortunate, as Ashram residents, to be given the privilege of passing on teachings that foster character, courage and awareness—teachings that have helped each of us. And to live in this place of dazzling natural beauty with gratitude and recognition of those who have come before. Return to Centre is our theme for 2019. What would returning to centre look like for you? 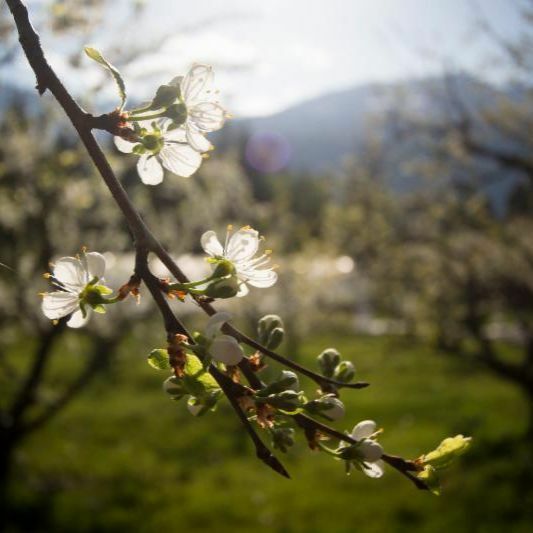 Come to Yasodhara Ashram and continue your exploration! 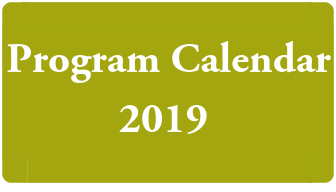 artist and professional retreats and other offerings in 2019. Feb 5; Mar 5; Apr 2 and ongoing monthly. ranging from three months to two years. Dive deep while we support you with nourishing meals and safe inspired spaces in a caring community. Restore the passion and joy in your life. Immerse yourself in the natural beauty and tranquility of the Ashram. 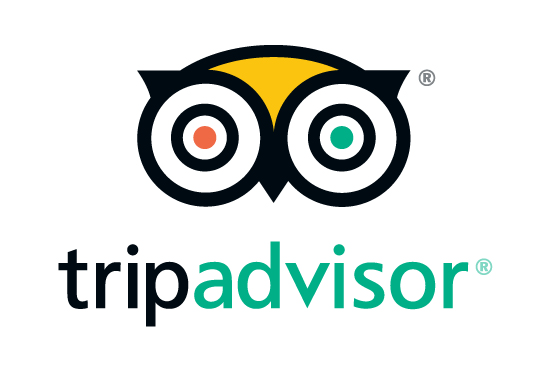 Then stay on at no cost for 7 days of Karma Yoga. Just for a moment, think of the Light. See in the centre of our circle like a sun, the Light, rays emanating, coming to each of us, penetrating each of us, filling each of us with Light, illumining our minds, filling our spine, illumining levels of consciousness. Fifty years later, 21 YDCers, teachers, karma yogis and employees gathered in the Temple for the first night of this year’s three-month course. From our audio archive, we listened as Swami Radha’s voice filled the space with her opening message from the very first course – this message, just as relevant half a century later. The Light, a cornerstone of her teachings where we can all meet beyond our differences and diversity. 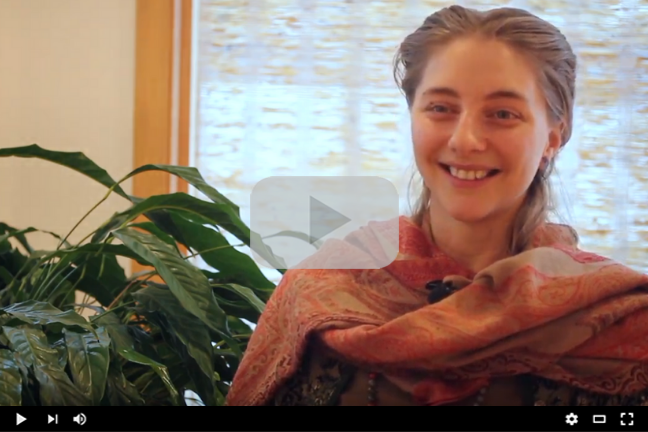 Suzanna Hofer, 29, came to the Ashram in the Young Adult stream (ages 18-30) of the One-Month Karma Yoga program and extended her stay to eight months. 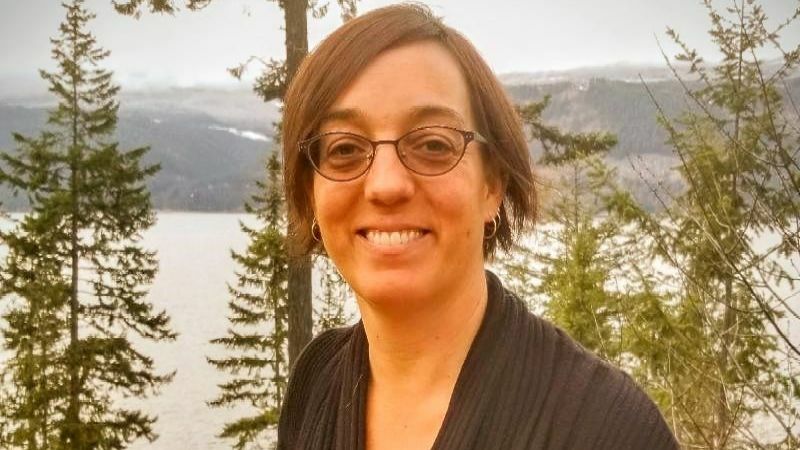 As a residential karma yogi, she describes how staying longer allowed her to go more deeply within herself and to make life-enhancing discoveries. Happily, she plans to return. 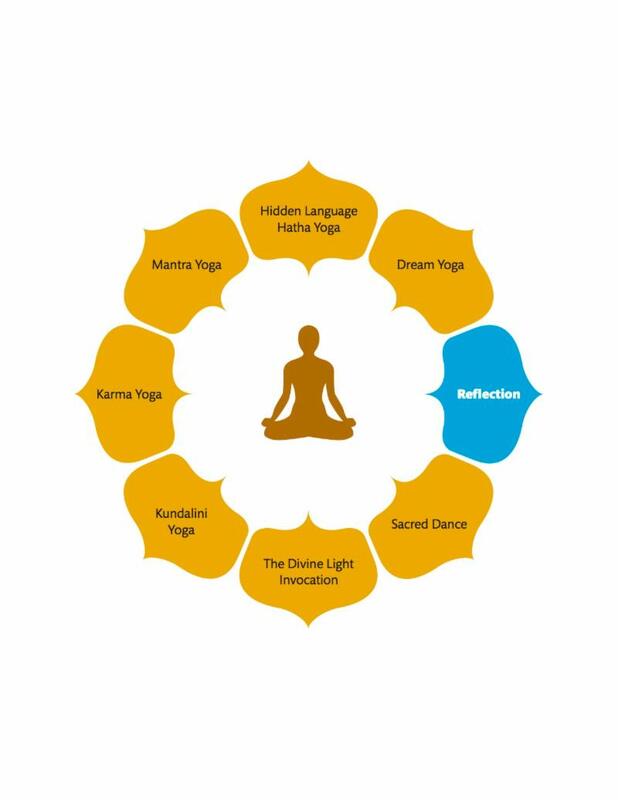 Pathways program encourages longer-term stays—ranging from three months to two years – and offers a deep experience of the yogic teachings and community living as well as development of leadership and other transferable skills. Consider this program for yourself and share with any young adult (free tuition) or person who would thrive in joining an intergenerational, sustainable community. On December 16, 2018, Geeta Iygengar passed away peacefully in Pune, India. Geeta dedicated her life to furthering the work of her father, B.K.S. 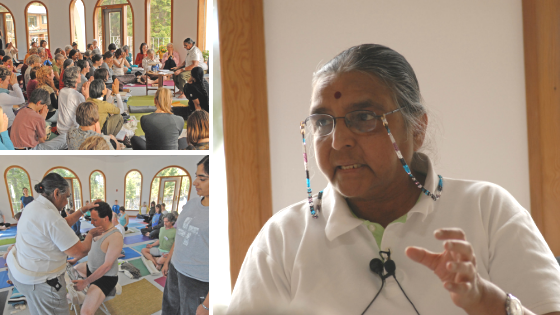 Iyengar, and to initiating greater understanding of yoga for women in today’s world. intensive. It was another moment when the two lineages of Swami Radha and B.K.S. Iyengar came together. Soft falling snow outside and warm melodious music inside created a special atmosphere for a pre-Christmas recital in the Temple. 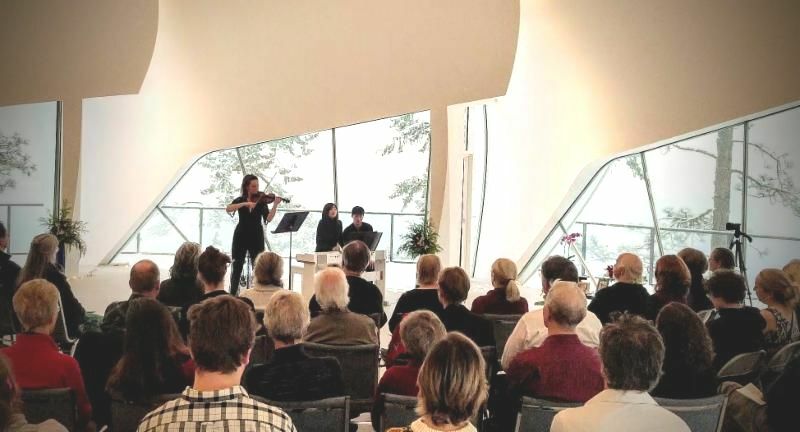 Violinist Natasha Hall and pianist Yoomi Kim drew a sell-out crowd of 100 – an example of the potential of the Temple of Light to bring community together for music, devotion and inspiration. “In Europe we often play in big cathedrals but this space is one of a kind,” commented Natasha. “It’s so beautiful and surrounded by nature. This may be my favourite place to play.” Her connection to the Temple – her father Ted and brothers helped build it through family-owned Spearhead of Nelson – enhanced her heart’s resonance to the concert. 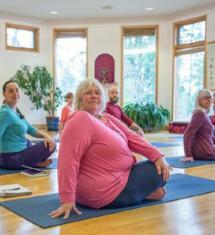 Each newsletter will offer one Yasodhara Yoga practice. Entering a new year can trigger many ideas for changes and resolutions – a desire to start fresh. Using reflection to narrow down options and define ideals can help focus energy and chart progress. What did I learn and what did I let go of? Write down your ideals and test them out for the next week or so as you go about your daily life with family and friends, at work and in a variety of familiar and unfamiliar situations. When you feel ready to make a commitment, create a realistic plan for keeping your ideals alive. Remember to periodically review them because as you grow and change, your ideals will evolve too. 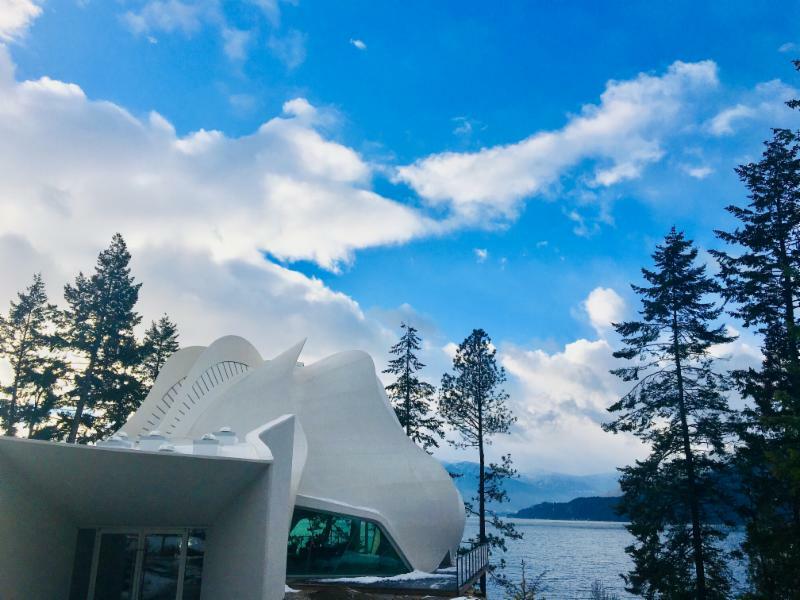 Swami Lalitananda Offers West Coast Outreach – Watch for details of Swami Lalitananda’s tour in May, including talks and workshops in Vancouver and Nanaimo. A wonderful opportunity to learn and grow with our president’s Light-filled offerings! website for current three-month openings in Infrastructure, Garden, Communications, Grounds, Hospitality, Preserving Kitchen and Kitchen. A Path from Farm to Table – Food Flow Manager Steve Kruse spoke on a four-person panel at the Basin Food and Buyers Expo in Nelson in November, sharing his experience of purchasing and cooking local food. 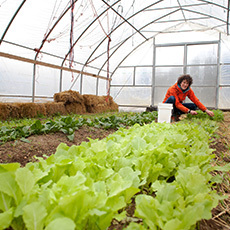 The commitment of the Ashram to supporting the local food economy and to strengthening the resiliency of our communities was greatly appreciated. extended version of the dance.